One of my favourite Kilkenny festivals is on this October Bank Holiday weekend and it really is not to be missed. 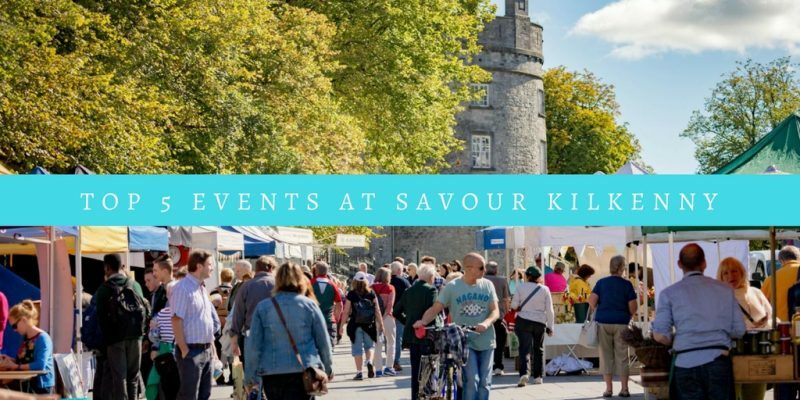 Savour Kilkenny Food Festival really showcases the best that Kilkenny – and indeed Ireland – has to offer in terms of food and produce. Autumn is a great time to visit Kilkenny and, if you’re anything like me, your weekends away largely revolve around enjoying good food – so there’s really no better time to visit Kilkenny than during Savour Kilkenny Food Festival. To help you navigate the Savour Kilkenny programme, I’ve put together my top picks for the top 5 must-see events. If it’s one thing that I love and that’s baking, that’s not actually baking! And the queen of “no-bake baking” is Sharon Hearne-Smith. Food stylist and writer, Sharon has worked for over 20 years between London, New York and now Dublin with some of the top names in food in the media (think Jamie Oliver, James Martin, Lorraine Pascale and Ina Garten). 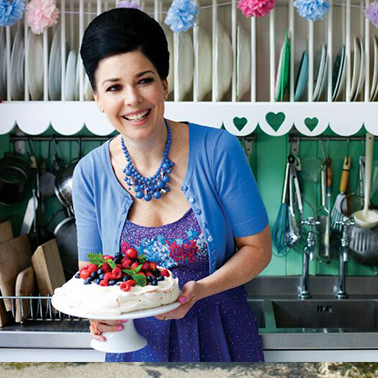 Author of No Bake Baking and The No-Cook Cookbook, Sharon is also a regular contributor on RTE’s Today Show. Come along to her demo where she will reveal some of her top tips and mouthwatering recipe secrets! Kilkenny’s only Patisserie has quickly cemented its place firmly on Ireland’s foodie map and is a must-visit for any trip to Kilkenny. Their pastries are truly a work of art. 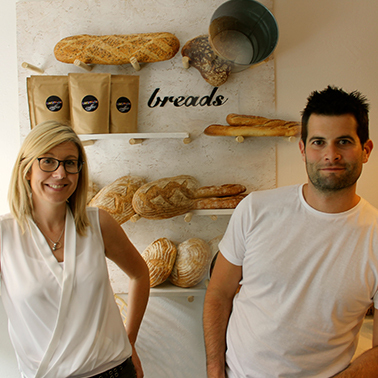 Laura and Rory of Cakeface patisserie will be giving you a glimpse into their world of quirky and unusual desserts. Watch them conjure up a delicious dessert with all the trimmings. Learn some tricks and techniques from these professional pastry chefs who have worked on some of the worlds’ best pastry teams across London and France. Afterward, you can pay a visit to their new Cakeface Lab which allows passers by to glimpse into their open plan kitchen and see how the magic happens! New for 2017 and a great way to sample Kilkenny’s finest is the Savour Taster Trail. Taste your way around Kilkenny’s fabulous range of eateries and enjoy a wide variety of interesting tasters over the Savour weekend. 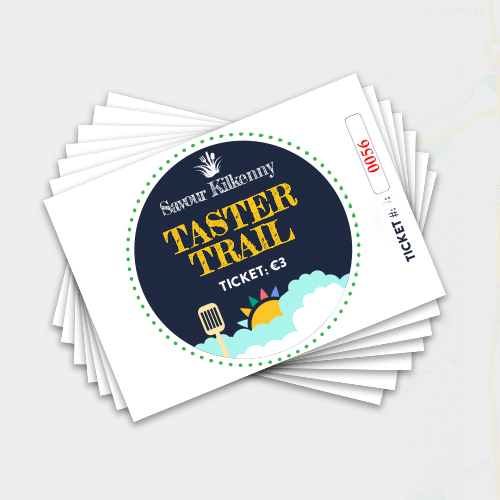 Sponsored by Pallas Foods, the Tster Trail allows visitors to enjoy delicious food and drink available from the wonderful array of participating restaurants, bars, cafes and hotels while soaking up the atmosphere of each venue who are getting into the spirit of Savour by participating in the trail. 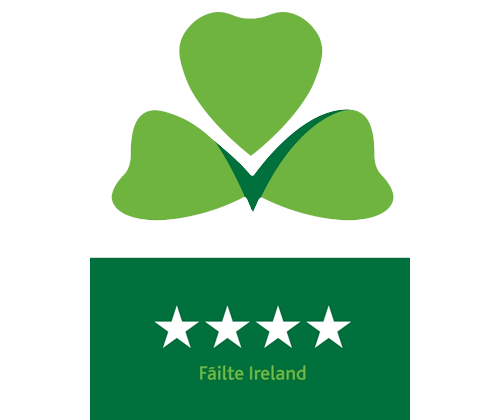 Purchase a book of 7 Taster Trail tickets for €21 and exchange your tickets for a taste of food or drink at the many outlets. Each book contains 7 tickets worth €3 each. For 1 ticket you receive a tasting at any of the venues. Buy as many books as you like! Books availabe for purchase online or from The Clubhouse Hotel. The Trail is running over Saturday and Sunday of the Festival. Experience Savour on two wheels with the Bicycle trail. This year, for the first time, Kilkenny Recreation & Sports Partnership teams up with Savour Kilkenny to offer you a chance to taste a little piece of Kilkenny by bike! 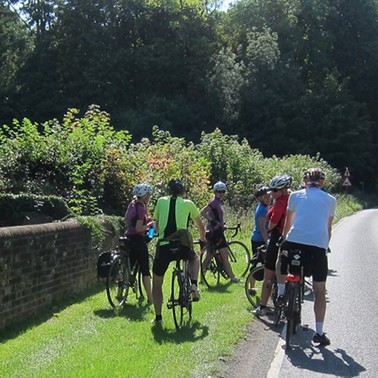 The group leader will guide you on a gentle ride towards the first stop in Gowran. In Glasrai & Goodies, coffee and homemade cakes and scones will be served alfresco. The second stop will take you to the Nicholas Mosse Cafe for a light lunch. A roadworthy bike and a medium level of fitness will be required to cover the 30km spin. Limited bike loans are available with advance notice. Local bike hire is also available at an extra cost. Helmet wearing and a willingness to chat and have fun are obligatory! 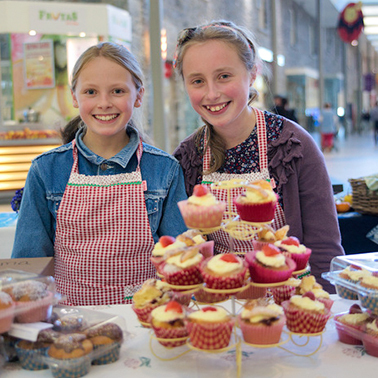 Of course, no festival in Kilkenny would be complete without something for the kids.Amongst the kid-friendly offerings, is the Young Foodies Indoor Market where young producers showcase and sell their homemade offerings. The Young Foodies market has become a popular highlight of the festival and its always great to see what emerging talent we have comig up through the foodie ranks. You can check it out from 1pm – 4pm on Saturday, 28th October at MacDonagh Junction Shopping Centre.